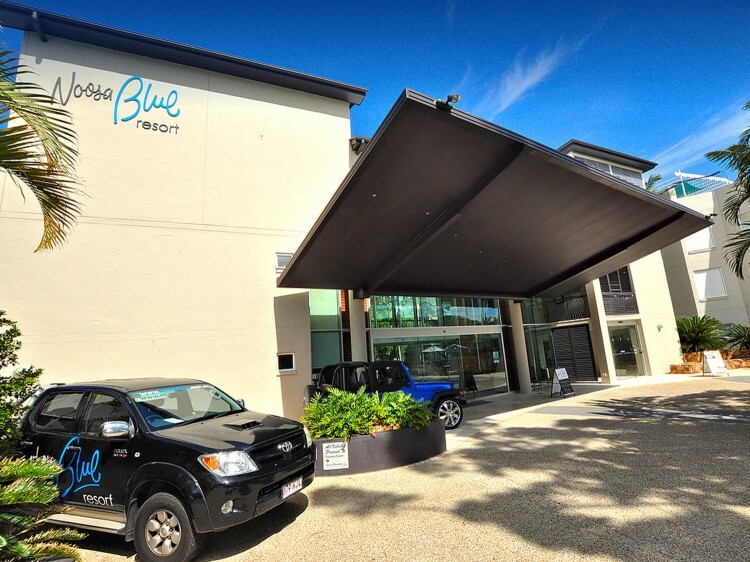 Noosa Blue Resort is located on the crest of Noosa Hill with magnificent hinterland and water views, just 450 metres from Hastings Street and Main Beach. 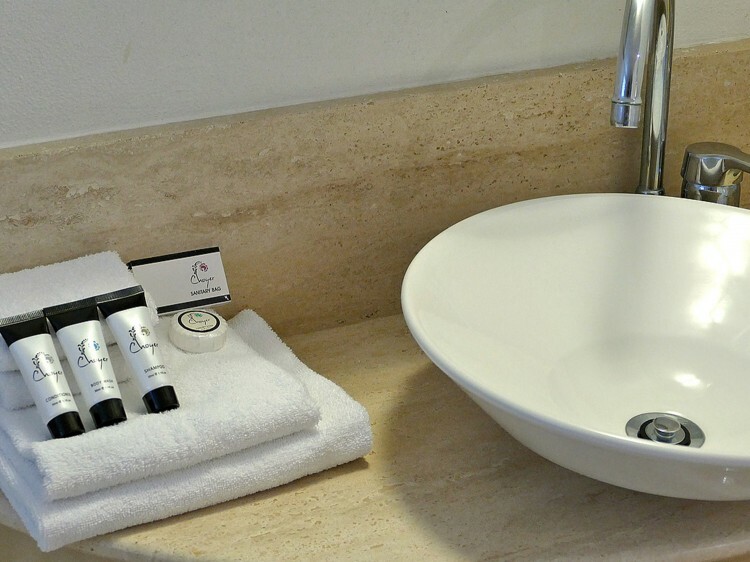 65 self-contained luxury deluxe and penthouse suites are beautifully appointed with individual spas. Penthouses feature spectacular water views from private roof terraces each with individual barbeque, entertaining area and spa. 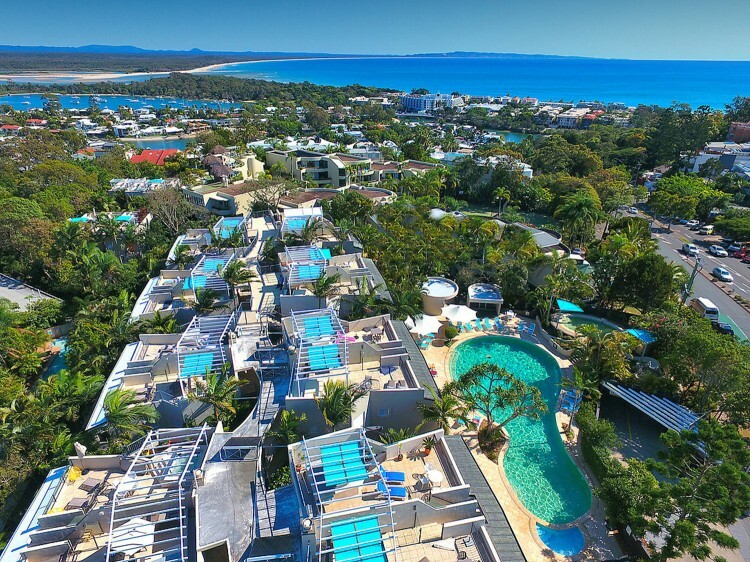 With 3 heated swimming pools, fitness centre and steam room, poolside bar/cafe, complimentary shuttle buss plus resort massage and endless health and beauty options, Noosa Blue with the "Resort to Indulge".